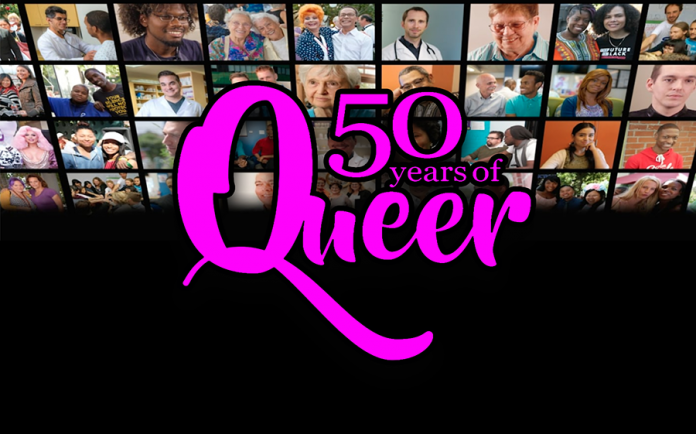 Los Angeles LGBT Center launched 50 Years of Queer to celebrate and commemorate The Center’s momentous 50-year anniversary. The World’s Largest LGBT organization is hosting a year-long calendar of events. Throughout 2019 the Center’s signature events and other community-focused occasions will hallmark the organization’s half-century milestone.